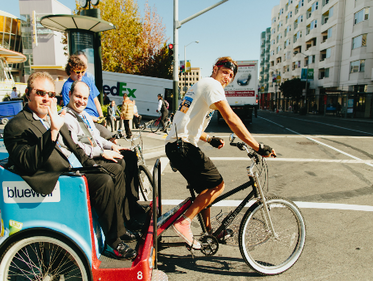 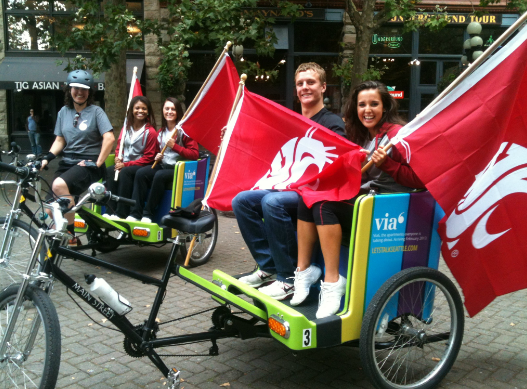 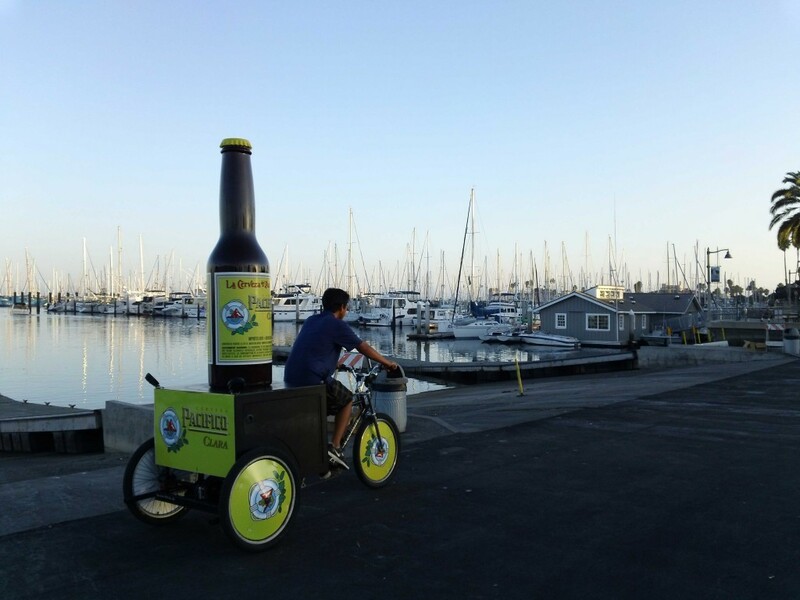 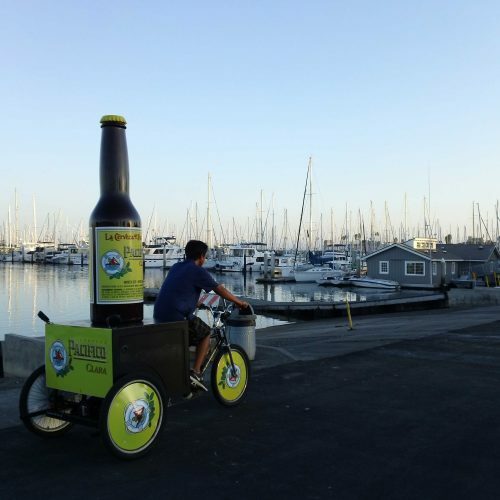 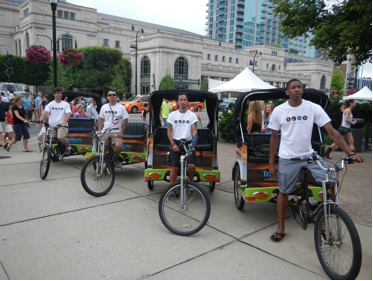 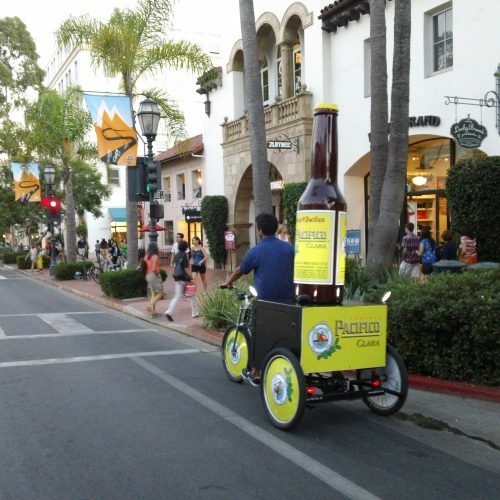 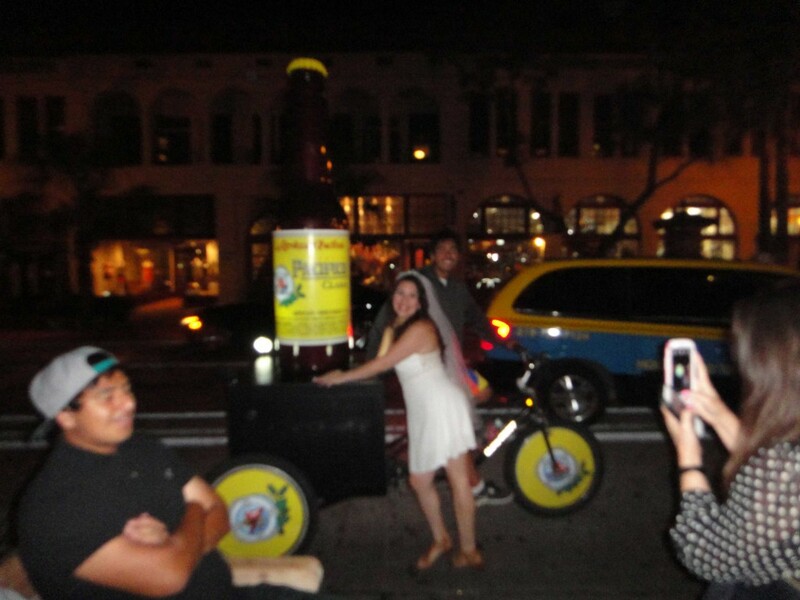 In order to raise brand awareness to a target group, Pacifico and Pedicab Outdoor created a custom-fabricated Pacifico bottle pedicab to ride the streets of popular bar-crawl spots in Santa Barbara and Pacific Beach in San Diego. 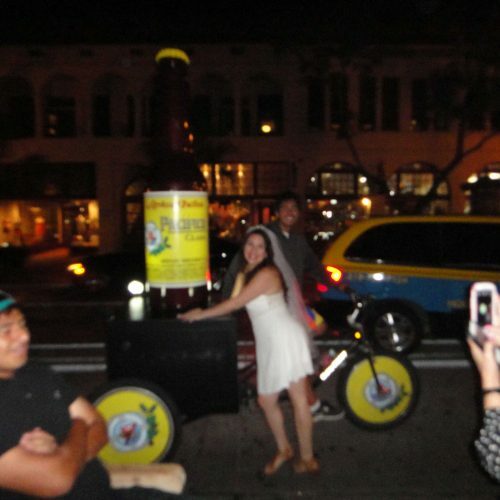 One custom-fabricated Pacifico bottle mounted to the back of a pedicab and 10 fully-wrapped, Pacifico-branded pedicabs took to the streets during Fourth of July week in Pacific Beach. 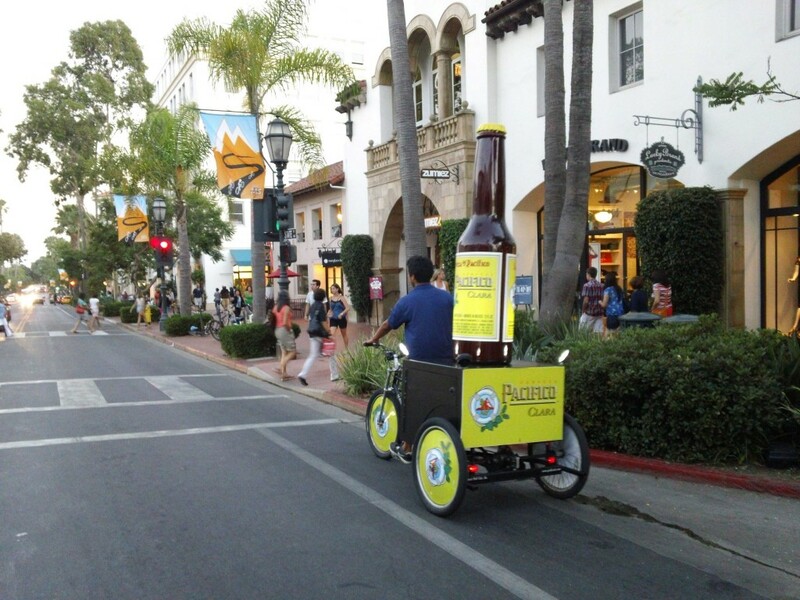 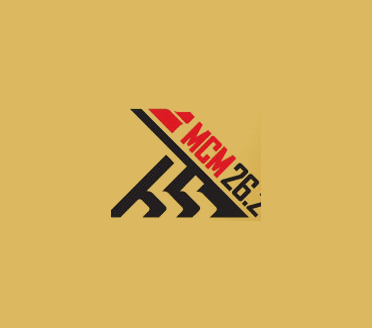 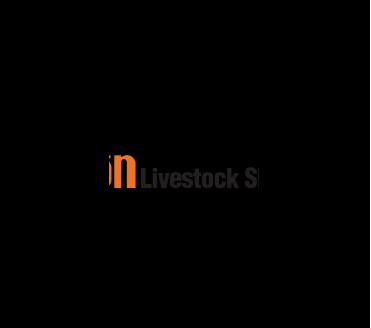 A similar campaign was launched weeks later in Santa Barbara and both were extremely successful in catching attention from passers-by and visitors to the areas.